Italian – the Language of Lovers? Italy has a special magic for many people. Is it for the wonderful cities, the rural landscapes, the food and wine, or perhaps the operas? Whatever the reason now is the time to immerse yourself in the language too. 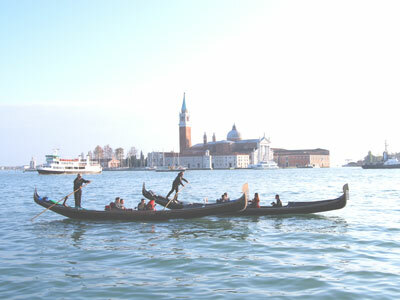 Learn Italian to be able to communicate effectively – for business, travel or social occasions. Enjoy the highest quality Italian lessons from our teachers who just love to share their language. Our lessons are fun, interactive and all about communicating at whatever level and in whatever context. Whether for business or pleasure we have online and face-to-face courses to help you achieve your objectives. Whatever your level EuroMondiale courses will take you to the next stage. 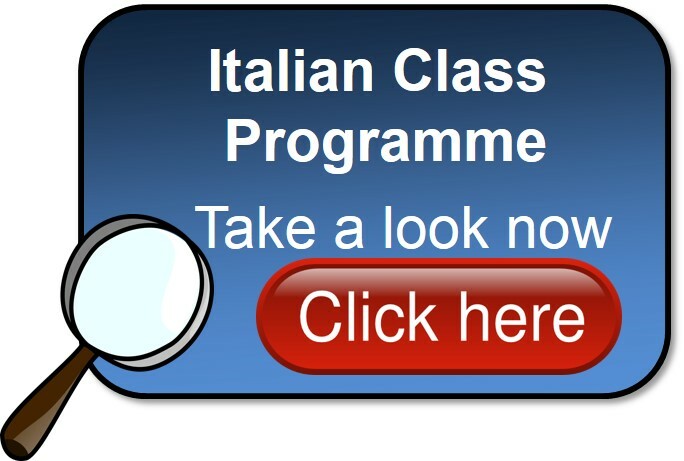 We have a programme of group Italian lessons at Beginner to Intermediate levels. 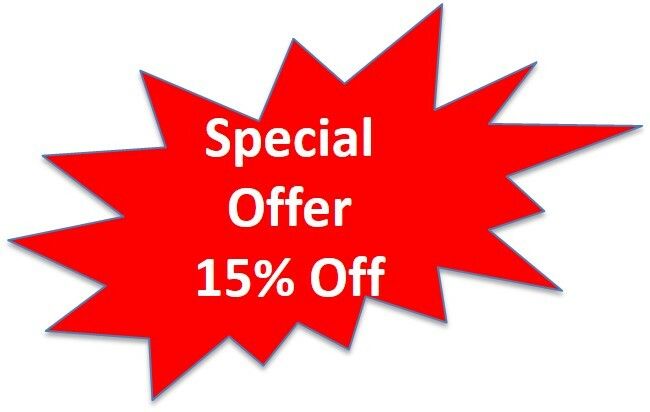 We provide coaching for students taking GCSE and A level exams. More advanced learners benefit from individual coaching focused on their objectives. Find the right level to suit you – levels from A1 to B1 currently available. Individual Lessons are arranged to fit in with your schedule. Typically lessons are once or twice a week and each can be for one or two hours at a time. More intensive sessions are also possible. Social – Business – Academic – or moving to live in Italy: Whatever your need and interest we tailor our courses so that they focus on the right language topics for you. 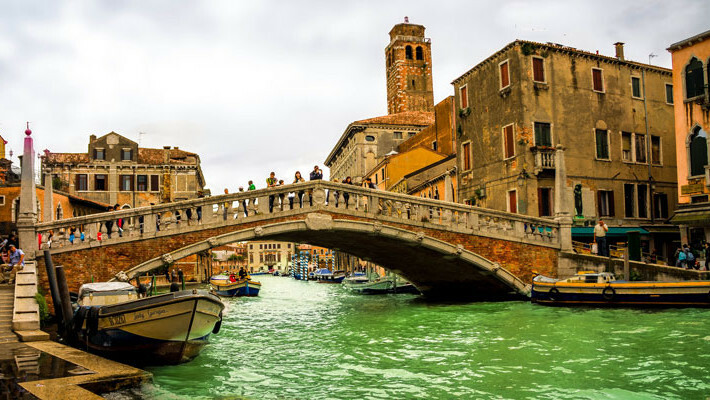 EuroMondiale Language Centre provides Italian tuition in the Bishops Stortford, Harlow, Hertford, Chelmsford, Braintree, Stansted and Cambridge areas. 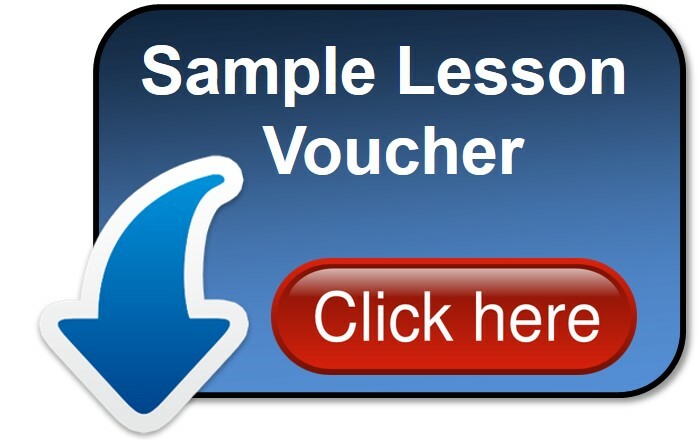 So if you are looking for Italian lessons in Hertfordshire or Italian lessons in Essex you have found the right place. Do call us now on 01279 504429 and talk about your ambitions. Our focus is on helping you communicate comfortably in Italian. The group classes are small so you get to practise and ask questions. The atmosphere is fun, relaxed and yet really focused. You will be with like-minded people and often the class becomes an important part of our students’ social life.